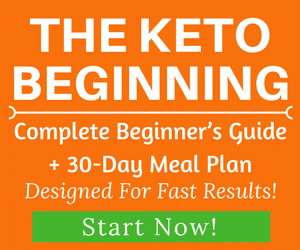 If you have been on a keto diet for a few weeks strictly without cheating and seeing the scale number going down steadily every day and then one day it suddenly stops for a few days or even goes up a bit, you’re wondering what you are doing wrong. Well, here is the answer: Nothing. Nothing is wrong. First of all, you need to understand that weight loss is NOT a linear process. 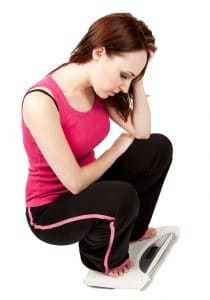 Most people think if you follow a diet strictly, your body weight will drop consistently every day, that means the number you see on the scale today should always be smaller than yesterday. This is not often the case. It is very normal for your body weight to fluctuate up and down by a few pounds. Some days you may lose, while other days you may gain a little bit of weight. During your first week of keto, you’ll drop a lot of water weight. This is because your body burns through the glycogen (complex chains of glucose stored in your liver and muscles). Each gram of glycogen is stored in the muscle with at least 3 g of water (1). After the first couple of weeks, your body will start to adjust and find a new balance, and your glycogen stores refill. 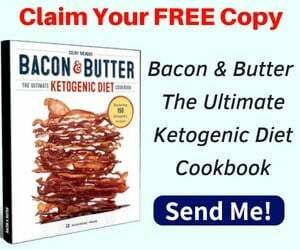 Yes, your body can still refill some glycogen stores in muscles through a ketogenic diet. This means a bit of water will also be restored again. That explains why you see a few pound gain or the scale isn’t moving. There are many other reasons why the scale doesn’t go down or even increases a little compared to the last time you weigh yourself. You may be carrying more food in your digestive system, especially when you are constipated and you haven’t released the wastes for a few days. You weigh yourself after eating a meal or drinking a glass of water. A standard glass of water contains 240ml of water, which is approximately 0.5 lbs. You workout and gain muscle. Let’s say you lose 1 lbs of fat and at the same time, you gain 1 lbs of muscle. Therefore, on the scale level, your body weight remains the same. Your body may be holding on to more water than usual for many reasons. This is especially true for women as the water weight in their body can fluctuate during their menstrual cycle (2). It’s also important to know the “whoosh effect” when it comes to weight loss. It can be possible to retain water when you lose fat, and then all of a sudden your body decides to drop that water weight. When you see a smaller number on the scale, it could often be the fat that you have already lost several days ago, and now your body is finally releasing the water that took its place. 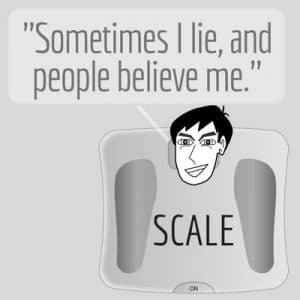 You may have been in a state of burning fat the whole time, but the scale doesn’t tell you the truth. When it comes to weight loss, you need to look at the overall trend, not just at one specific point. As long as the trajectory is going downwards, you will succeed over the long term, regardless of the fluctuations. As you can see, the weight loss progress is not a straight line. Someday it stays the same, someday it goes up and down. If you are eating a calorie deficit, you will lose weight. A typical weight loss averages out to be 50-100lbs per year or 1-2lbs of fat per week. Lastly, the scale doesn’t tell you everything. When you step on a scale, what you are seeing is the total mass of everything, including the water, undigested food and digested food that you haven’t defecated yet. Well, you get the picture. Here’s the truth: you don’t just want to “lose weight”, you want to reduce your body fat. Sometimes, the scale doesn’t move, but your clothes will fit better because you are losing inches instead of weight. That is usually because you are dropping fat. There are a few methods that you can follow to calculate your body fat percentage such as using skin calipers, bioelectrical impedance, Hydrostatic Weighing (underwater weighing) or Dual-Energy X-Ray Absorptiometry (DEXA) (3). Some of the methods above require professional assistance or access to complicated machines and can be expensive. The simplest and easiest way you can measure your body fat percentage by yourself from home is using the Balance High Accuracy Body Fat Scale. This scale measures your body weight, BMI, body fat percentage, muscle mass, hydration, and bone density and gives you a more detailed picture of your overall health. Bottom line: Stop obsessing over the scale too much. Sometimes the weight loss doesn’t show up on the scale immediately but it will happen. Don’t be discouraged by a few pounds gain or the plateau. Also, don’t use this stall as an excuse to binge-eat and sabotage yourself. Don’t get a little crazy with the number on the scale, especially for women. Keep calm and keto on. Start focusing more on your energy, how you feel, your overall health and well-being as well as your happiness. You might be eating too little. By boosting up your calories amount, you also increase your metabolism which helps weight loss. As long as you’re eating at enough of a deficit, your metabolic rate will maintain. A good deficit for fat loss is 10% -20%. If you try to lose weight and go over your calorie deficit, your metabolic rate will drop to “starvation mode” in order to protect the body’s vital organs. A 25% calorie deficit will reduce your metabolic rate about 6% (4, 5). 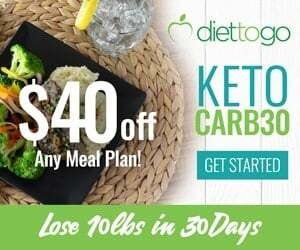 If you’ve been on keto for a while and you have lost some weight before but you are still eating the same set of macros as when you first started, it’s time to readjust your macros using a keto calculator and input your new details (weight, body fat percentage, etc..) to get a new set of macros. You can try changing your current macros by lowering or increasing your daily fat, carbs and protein intake to see how your body responds to that change. You can also try our weight loss meal plan to switch things up. Another change you can try is to incorporate carb-up practice into your meal plans. Carb ups or carb refeeds can be a useful way to shock your body and break through the plateau. Since you have been eating in a certain way, a carb refeed breaks the cycle. This sudden increase in carbs gives your body a boost in leptin (a “satiety hormone” that helps regulate energy balance by inhibiting hunger). A study showed that a short-term carbohydrate overfeeding increases energy expenditure and leptin concentration (6). You can try some of the intermittent fasting methods or do a 24-hour fast. 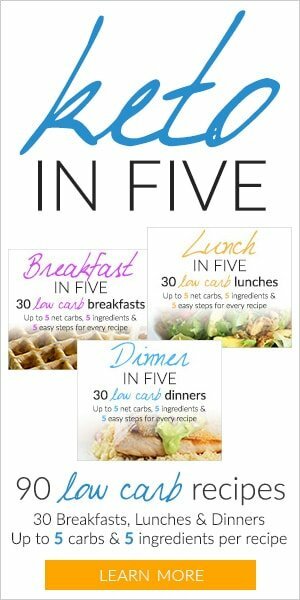 You can also check out Dr. Fung’s books The Obesity Code and The Complete Guide to Fasting to learn more how to break the cycle of insulin resistance and improve health and weight loss by doing intermittent fasting the right way. Sometimes, having a stall just means you are doing everything right. It’s sometimes supposed to happen. So just give yourself a little bit more time. Be patient and be kind to yourself. The stall will go away on its own. So keep calm and keto on! 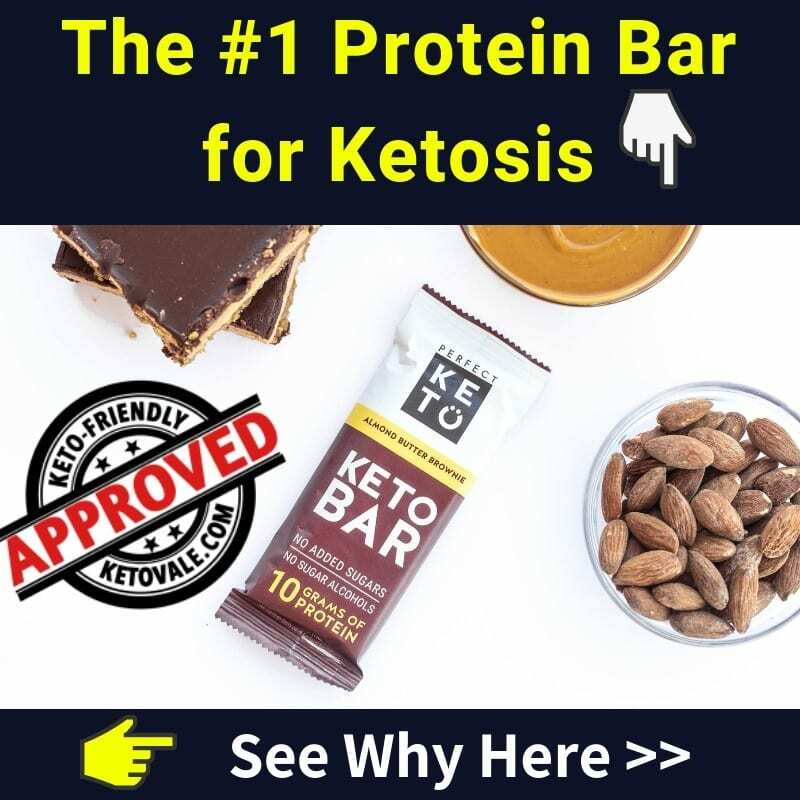 If you follow keto diet the right way, there is often a stall for 2-3 weeks after the first initial water weight loss. Your body is adjusting to the new way of eating. 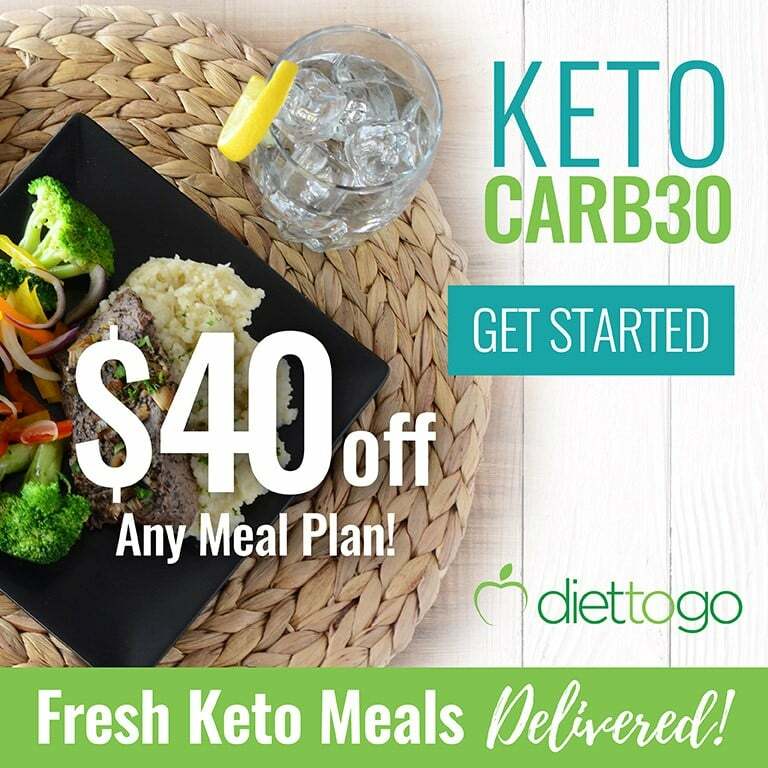 A true stall on keto is considered 4 weeks or more. 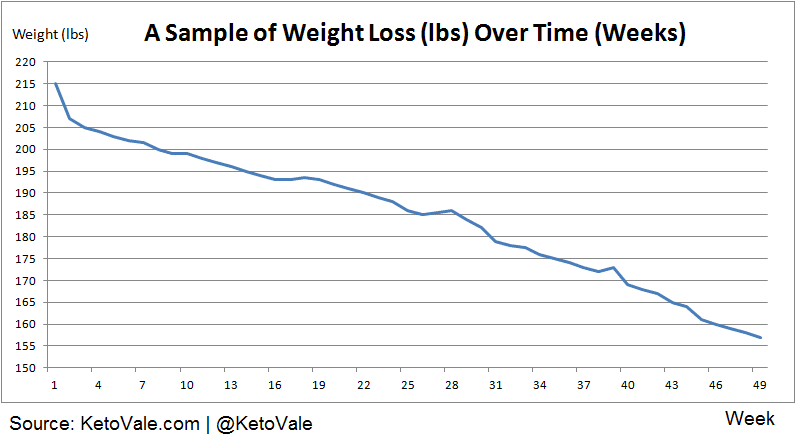 So if your scale has not moved for a few days to 2 weeks, it’s not considered a stall, especially if you’re in the early phase of your keto journey. Remember Keto is a healing way of eating so you need to allow your body to heal itself. Weight loss is just a good side effect. Don’t be frustrated. Trust the process and give yourself some more time before you try to readjust your macros or implement any tips above. 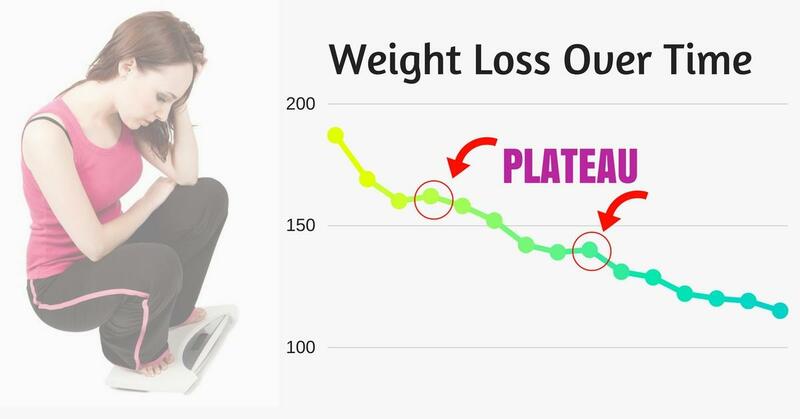 Almost every successful keto dieter that we interviewed on our blog had faced a plateau at least one time during their keto journey. Some people even faced many times but they didn’t let it stop them. They kept pushing through and achieved their goals. Be patient and you will eventually achieve your goals too.